Borst Automotive, Bradford Senior Properties, Golf Links Automotive, Phoenix Battery Service, Tanque Verde Motors, Tucson Battery Service. Full service auto repair, we are Tucson's only shop to be awarded the AAA "TOP SHOP' Award 15 years in a row! 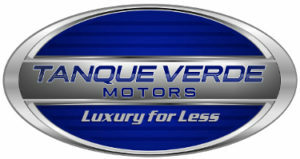 Tanque Verde Motors is Tucson’s premiere classic and performance used car dealership. For 16 years we have earned a reputation for delivering quality products for honest prices. We invite you to stop in and check out our beautiful and exciting inventory. With competitive in house financing, consignment options and unbelievable discounts, Tanque Verde Motors offers a “no-pressure” buying experience. Whether you are in the market for a performance sports car, luxury SUV or classic hot-rod, our enthusiastic and knowledgeable sales management team will help you find the best fit at the right price! We are proud to provide customers advance automotive care and maintenance. At Golf Links Automotive we offer the “total experience”. Relax in our upstairs lounge while snacking on gourmet cookies and coffee, or get some work done using our free wi-fi! Enjoy watching our masterful technicians, through the huge viewing windows while they work on your vehicle. You can be confident that your every automotive concern is our priority! We invite you to come in and meet our friendly service managers, make yourself at home and become part of the Golf Links Automotive family! 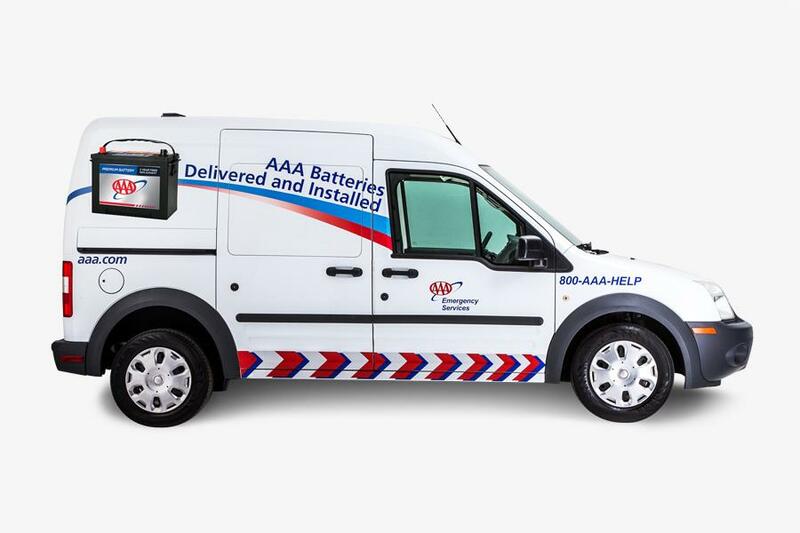 The battery service started in Tucson with one van in 1999. The owner Jon drove the first van and pioneered the operation. In 2001 we started operating in the Phoenix valley with two vans. Both Phoenix and Tucson started to expand quickly, requiring many vehicles and drivers to keep up. We are proud that we have grown to 30 vans in Phoenix and 12 in Tucson. This growth was made possible by our staff of dedicated employees. We also operate our own dispatch center in Phoenix. We are always looking for individuals that love to help people. In our business a great attitude goes a very long way.